The Browns look to rebound off a season where they failed to record a single win, could Stave play a role in their success? The 2018 NFL Draft was one of the more quarterback-heavy drafts in recent memory. The trend of quarterback transactions continued into this week for the Cleveland Browns who — after their addition of Baker Mayfield via the first overall pick this past weekend — signed former Badger QB Joel Stave. Stave had undoubtedly one of the most successful, winningest careers in Wisconsin quarterback history — finishing his final season with a 31–10 record as a starter. 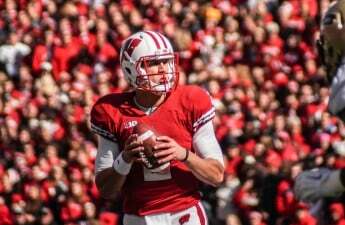 Setting several school records, Stave ended his time with the Badgers recording the third-most games played by a quarterback in school history. Throwing for 7,635 yards and 48 touchdowns, Stave solidified his mark in the history books, ranking second all time in pass attempts and completions, boasting a whopping 1,031 attempts and 631 completions. He threw for 200 yards in a game 18 times — good for most in school history. 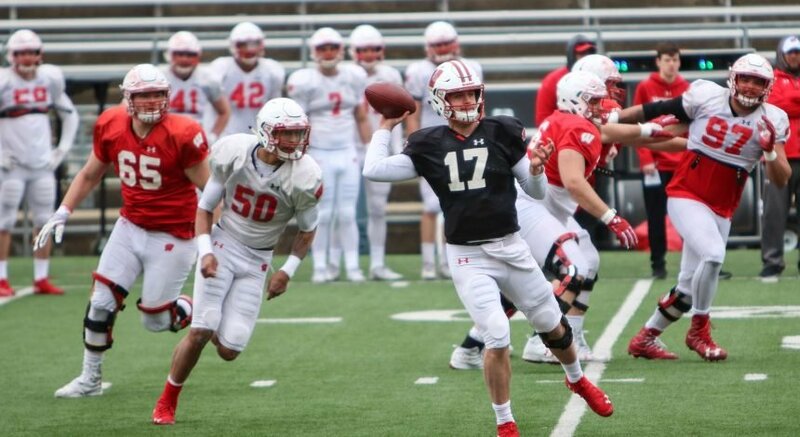 He was also the first quarterback in school history to have a 4–0 record against an opponent — a record which he reached not once, but three times, all against Big Ten teams in Illinois, Minnesota and Purdue. Moving onto his NFL career, Stave was originally signed by the Minnesota Vikings as an undrafted free agent after not being selected in the 2016 NFL draft. He continued to practice with the Vikings as well as the Washington Redskins, Seattle Seahawks and New York Jets. This past April, the Jets waived Stave, putting him back up for grabs. 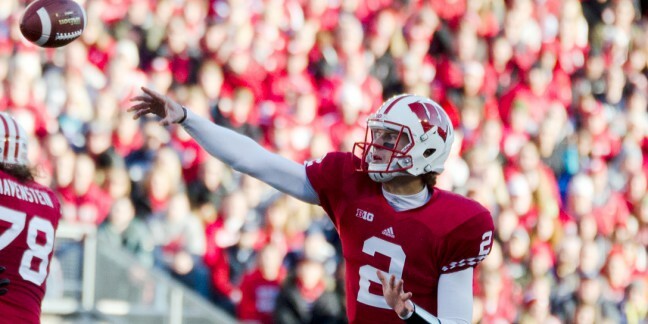 Even though Stave has yet to appear in a regular season game — battling against the recent No. 1 draft Baker Mayfield — Stave will have a shot if the recent history of Browns draft picks continues. Though it’s more than likely the highly touted Mayfield will receive the lion’s share of playing time over the journeyman — this could be Stave’s chance to finally get in on some NFL action.